Out now through Intonenation Records, are a pair of gorgeous new downtempo remixes of JES’ summer breakout hit “Hold On,” with Shant & Clint Maximus. These two contrasting remixes paint a whole new picture of the song and are timed perfectly to maximize your favorite summer nostalgia moments. The ever popular Game Chasers, deliver a sun-drenched, electro reggae reworking of the original. Gentle guitars and a punchy rock steady beat giveaway to a tropical house build that will make this remix a certain champion for anyone’s sunset playlist. Kozah’s erie remix takes the song into the abstract zone. Pairing 808 kicks and melodic arpeggio, the dreamy vocal is given the space to fully bloom. The mix unites chill out beats and soundtrack atmospheres to great effect. If you dream of beaches, sunsets and cocktails by the pool then don’t despair. All you need to do is “Hold On” with JES. **OUT NOW** ON BEATPORT, ITUNES, SPOTIFY and all digital portals. 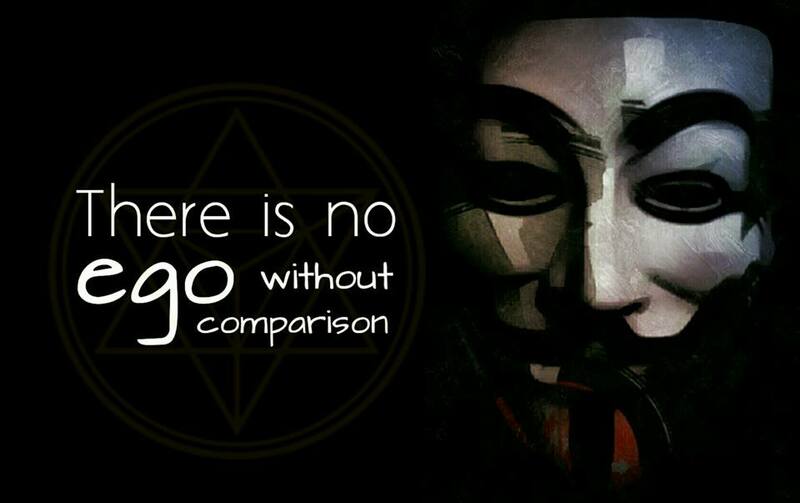 October 9, 2014 EDM Africa Comments Off on INTERVIEW WITH ANONYMOUS ELECTRONICA!